Coming from small island city Singapore, moving to a massive country like China was quite an amazing experience. Shanghai’s my new home city for now. 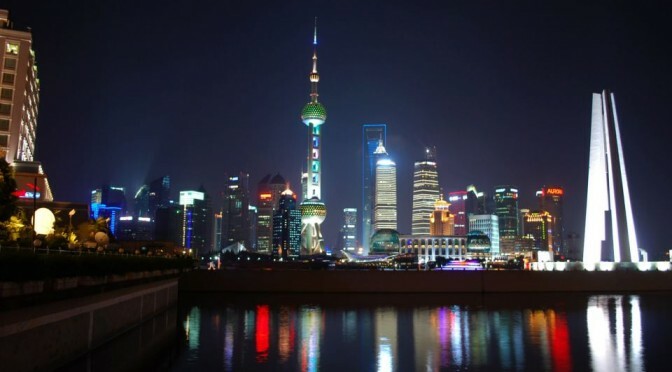 When you mention Shanghai to an outsider though, they often think of the Pudong skyline, very much reminding them of the skyline in Singapore. What’s the difference?